2009 reprint of 1854. 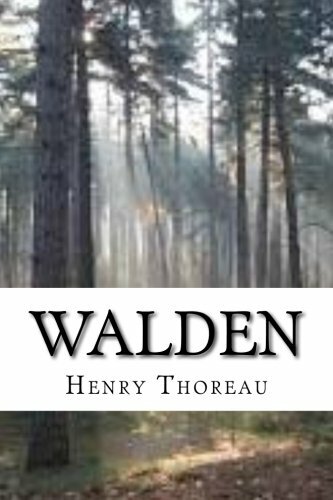 Henry David Thoreau (1817 - 1862) is best known for his book Walden, a reflection upon simple living in natural surroundings. 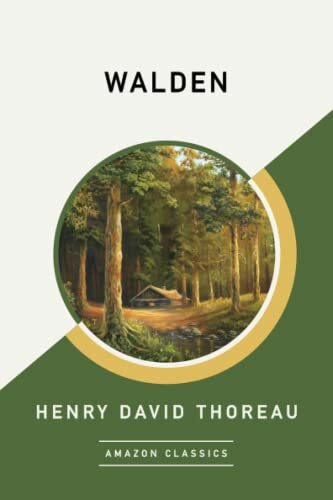 Thoreau's lasting contributions were his writings on natural history and philosophy, where he anticipated the methods and findings of ecology and environmental history, two sources of modern day environmentalism. 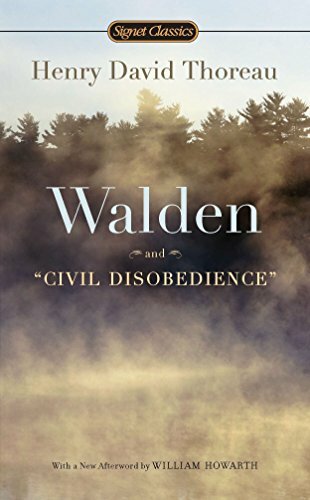 His literary style interweaves close natural observation, personal experience, pointed rhetoric, symbolic meanings, and historical lore; while displaying a poetic sensibility, philosophical austerity, and "Yankee" love of practical detail. He was also deeply interested in the idea of survival in the face of hostile elements, historical change, and natural decay; at the same time imploring one to abandon waste and illusion in order to discover life's true essential needs. 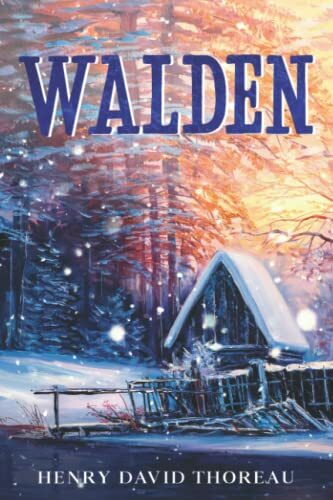 Walden remains to this day one of the great books of American literature. In 1845 Henry David Thoreau left his pencil-manufacturing business and began building a cabin on the shore of Walden Pond near Concord, Massachusetts. 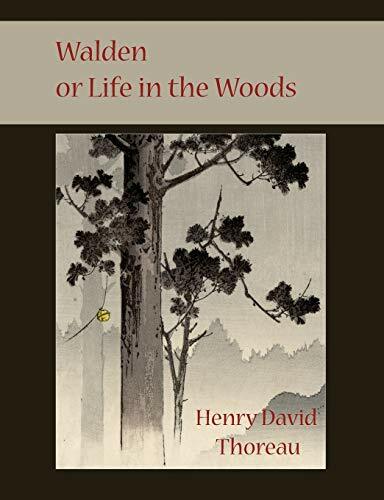 This lyrical yet practical-minded book is at once a record of the 26 months Thoreau spent in withdrawal from society -- an account of the daily minutiae of building, planting, hunting, cooking, and, always, observing nature -- and a declaration of independence from the oppressive mores of the world he left behind. 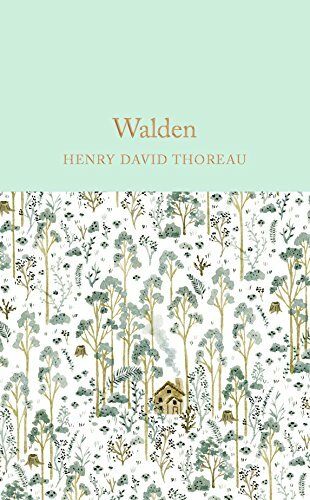 Elegant, witty, and quietly searching, Walden remains the most persuasive American argument for simplicity of life clarity of conscience. For the first time, the authoritative editions of works by major American novelists, poets, scholars, and essayists collected in the hardcover volumes of The Library of America are being published singly in a series of handsome paperback books. A distinguished writer has contributed an introduction for each volume, which also includes a chronology of the author's life and career, an essay on the text, and notes.